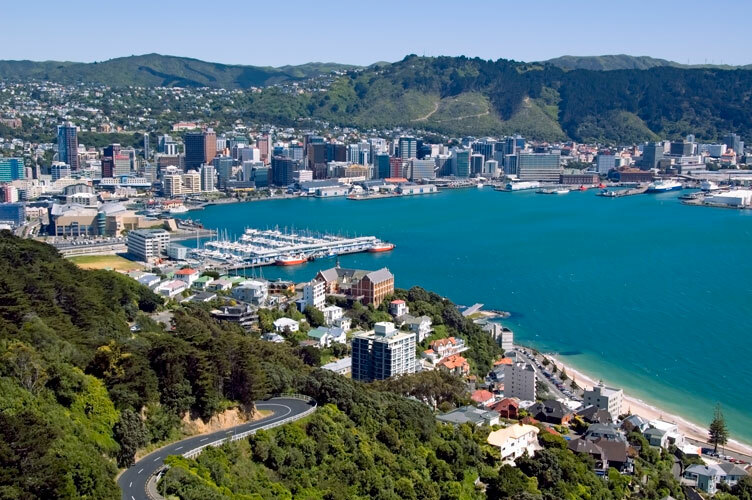 The capital city of New Zealand, Wellington, is known as the ‘Windy City’ for good reason. But the wind doesn’t put us off having fun as much as we can. I love living in Wellington as it isn’t full of grey concrete buildings and it’s also not a huge city. You can realistically walk from place to place. It also has a lot of green in and around the city, which I believe makes it feel less of a city and more of a pleasant place to live. 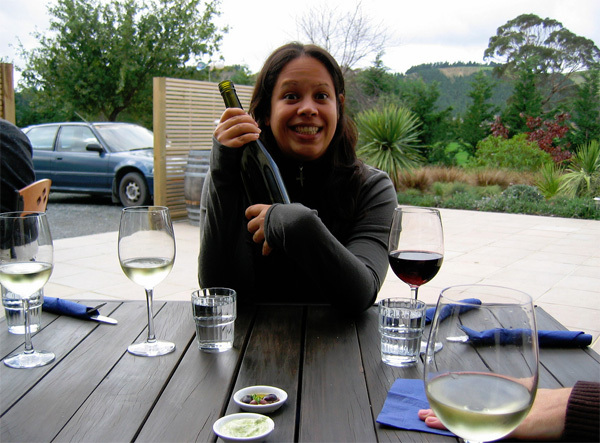 I think we’re more relaxed than the people who live in the very busy Auckland but we still know how to have fun! 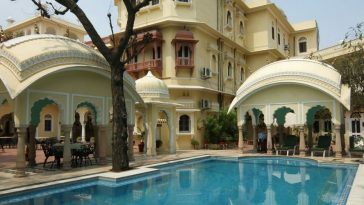 Some of the things to do are within the city itself and some in the surrounding areas. Located in Karori in the heart of the city, it is a great place for the family. It is an urban wildlife sanctuary which is fully fenced to ensure the wildlife stays in and foreign wildlife (such as rodents) stay out. The idea is they want to restore the greenery and wildlife to a state where it was before humans settled in New Zealand. It is a very long goal but they are making good progress. They have an indoor exhibition with an enjoyable presentation film about our past and what they hope to achieve. But the main point (for me) of visiting Zealandia was walking around the outdoor sanctuary. There are a number of different walks, both short and long. You’ll be able to experience a wide range of birdlife and other wildlife. It isn’t free (the family group ticket costs around $71 NZD) but it’s a great day out for the family. If you’re not interested in nature then this may not be too much fun but I believe fun can be found in most things we do, if you try hard enough! 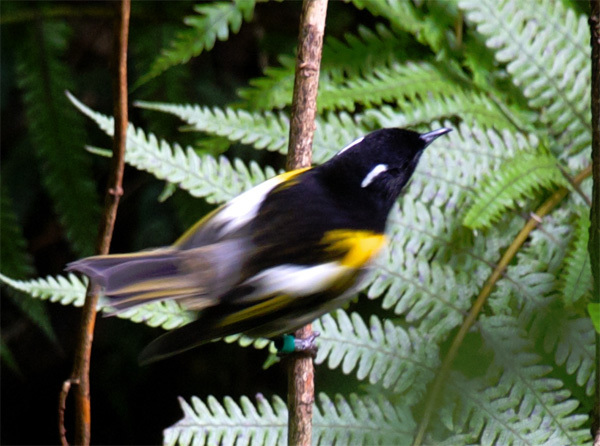 You can learn more at the main Zealandia site. Martinborough is located east of Wellington. It’s a quaint town with a lovely town square, with a number of great pubs, cafes, wine bars and small shops.My favorite drink is wine (mostly red) and one of my favorite hobbies is cycling, so riding around various wineries is definitely up there on my fun things to do! The real fun for me though is riding a bike on a tour of some of the wineries which are located near the town. You can hire bicycles from various places in town (these guys are quite reasonably priced) or use your own. Riding around the wineries is quite easy as the roads are good quality and mostly flat. I really enjoy riding to a winery, tasting a few of their best offerings then ride onto the next one. Of course, when I say tasting, I mean you have to spit out the wine otherwise you will not be in any condition to ride a bike! Quite a lot of the wineries also serve amazing food as well, so I recommend you try lunch there. I have to admit, I’m a massive fan of the Lord of the Rings trilogy; both the books and films. I first read the three books when I was a young child. 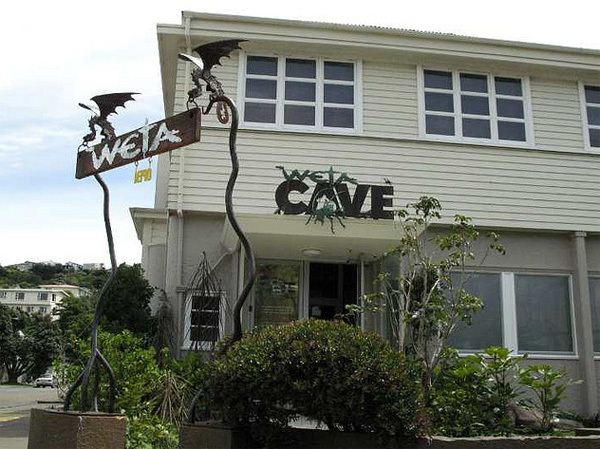 Well in Wellington, we are lucky enough to have the Weta Caves which is a small museum from the guys who did the amazing effects, sword work, artwork and many other parts of the Lord of the Rings. They’ve also done lots of other films but they’re probably most famous for the rings films. You’ll be able to see various models from the films they’ve made but what I really liked were the weapon displays. They had actual weapons on display used in the ring films, including Sting and Gimli’s axe. They also have a presentation with a film every so often, which goes into how they make their films; there’s a lot more to it than you first may think. There is also a shop selling small models and other trinkets. 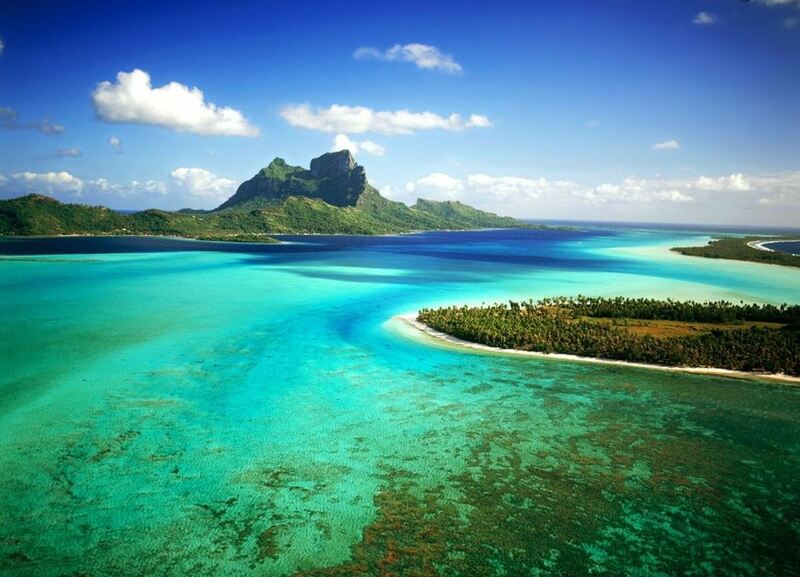 Even better, it’s free to enter for those travelers on a small budget. The museum isn’t large but it really is a fun place to visit, plus there is a nice drive (or as I prefer, a cycle ride) around the coast after you’ve visited the museum. Jack is a travel and cycling addict and writes about it online for various blogs. He is writing for Pedaltours, a company that runs cycle tours around the world, including New Zealand where they are based. Check out the Pedaltours NZ page for more details.